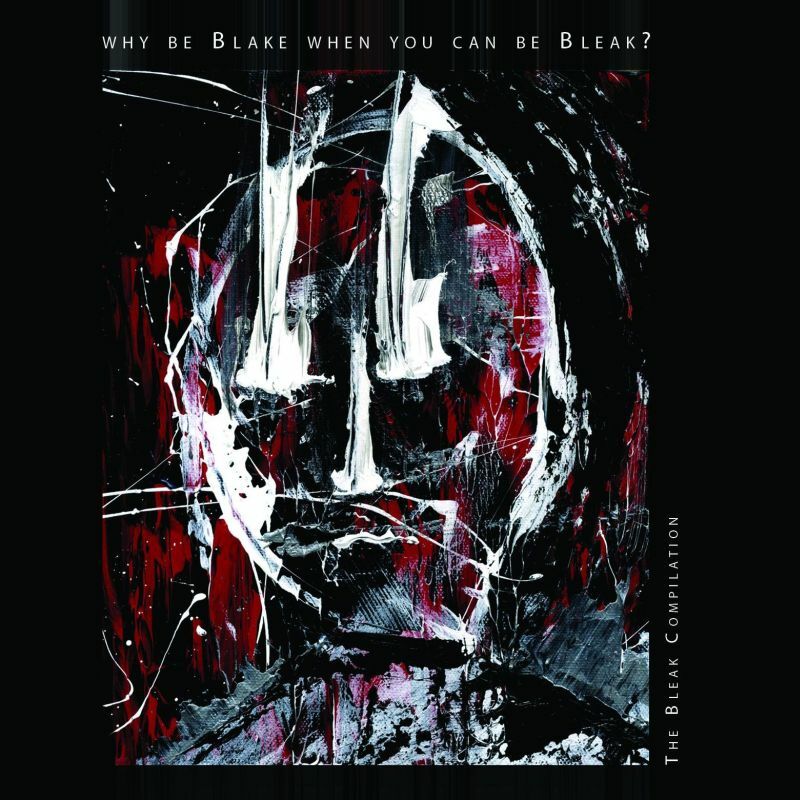 "Why be Blake when you can be Bleak?" 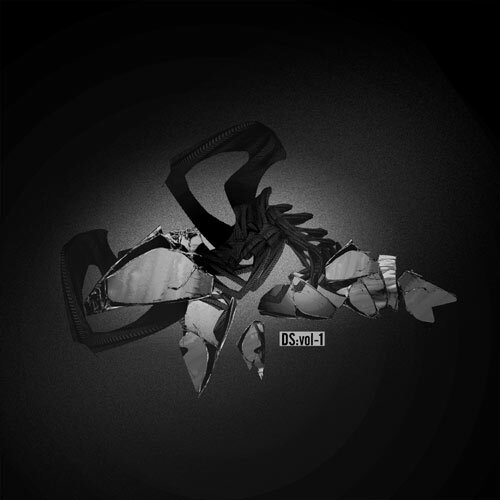 is a compilation featuring not only netlabel artists, but also contributions from renowned artists from the Industrial/Experimental genres, and plain legends from the early 80's Industrial scene. The compilation strives to provide a "cause and effect" overview of Avantgarde art, especially from the viewpoint of Industrial/Experimental and Electronic music. All artists have agreed to provide their tracks for free download, which is very uncommon these days, given the fact that non-mainstream artists probably suffer the most from illegal file sharing, and usually hesitate to give away albums for free. The result is a download package in the size of a 3CD-compilation, containing early unreleased tracks as well as exclusive versions of new material. The list of contributing artists is a mixture of Industrial dinosaurs and young or new obscure artists from all over the world. 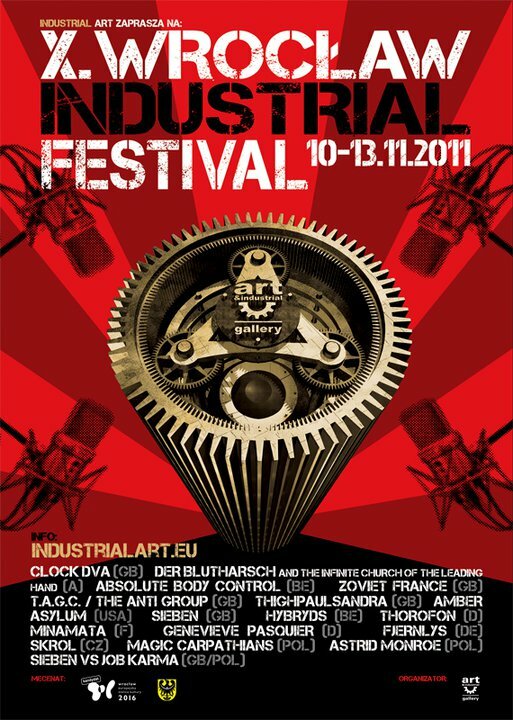 Proving that original, or "old school" Industrial is still as influential and exciting as it has been since the very beginning in the late 70's and early 80's, The Bleak Compilation continues the tradition of compilations like "The Elephant Table Sampler", "Three Minute Symphony" or "Ohrenschrauben/Ohrensausen", presenting a mixture of difficult, at times disturbing and confusing music, totally apart from any mainstream intentions. The painting on the cover is by Jonathan Canady (best known for his power electronics outfit Deathpile) - an artist whose work is so close to what Bleak stands for that we couldn't resist asking him, and we are happy he agreed! We hope that with this compilation we also draw attention to our own Bleak artists, who deserve to be presented to a wider audience. Bleak would like to thank everyone involved. No single track downloads, please download the complete album. This album is the soundtrack for a movie directed by Serbian based Mihajlo Obrenov, who is also a very active musician and artist. Obrenov runs the Dark:Scene label and community (http://darkscene.blogspot.com), which provides underground music from the former yugoslavian countries (Serbia, Bosnia and Herzegovina, Croatia, Slovenia, Macedonia, Montenegro). The soundtrack comes from some of the most interesting bands, of which surely there will be heard more in the next year - the underground music scene in these regions is extremely vivid and diverse. This is the second re-release from a D:S album, and Bleak is very proud to be granted permission to have it released. 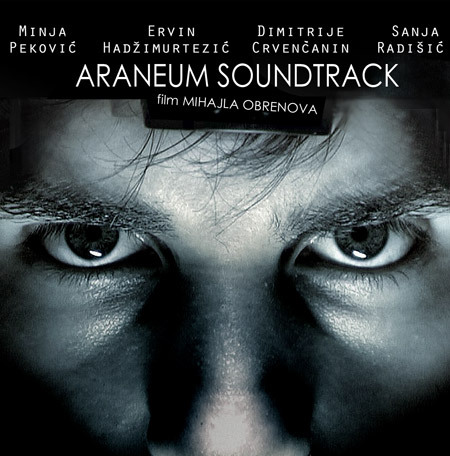 Bands like Tamerlan, MRT, Third I, Erekta or Youth A.D. created soundscapes and drones, songs and audio journeys, which perfectly fit into the atmosphere of the movie. Obrenov, also lead singer of his band, dreDDup, has created a couple of films and videos already, we hope there will be more to see from him.